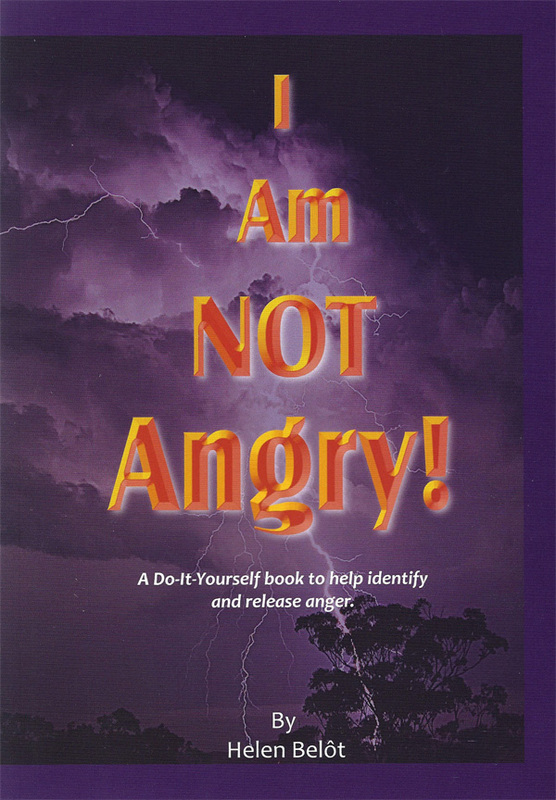 A very practical guide to identify the symptoms and early warning signs of anger. It then goes on to give the reader tried and true ways of releasing the accumulation of anger stored within the body that is the main cause of ill health and injury. Some of the ways are odd, quirky and can be fun but all are very effective.